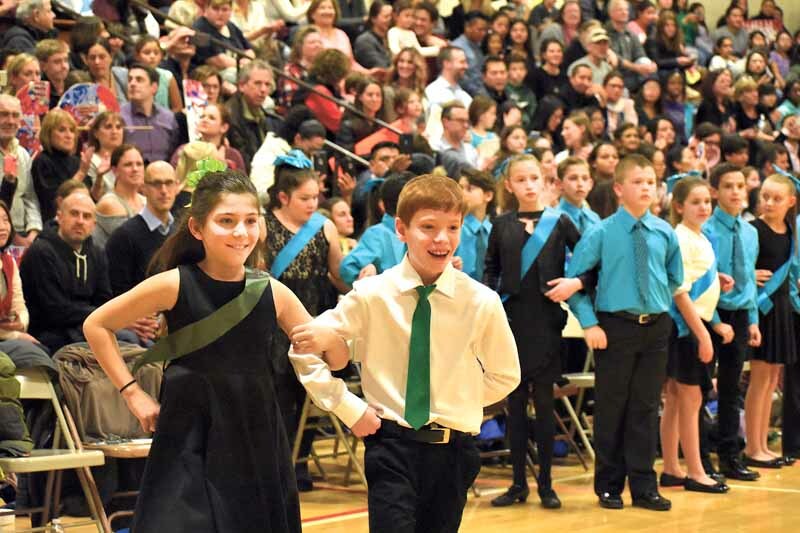 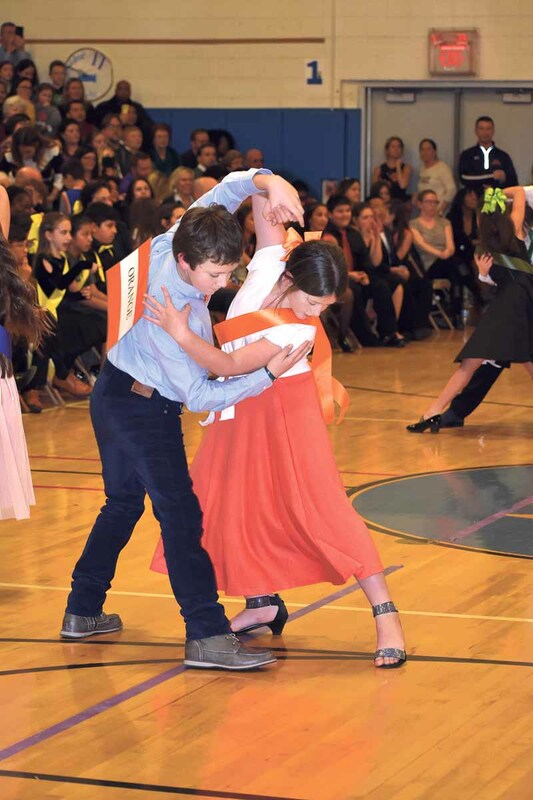 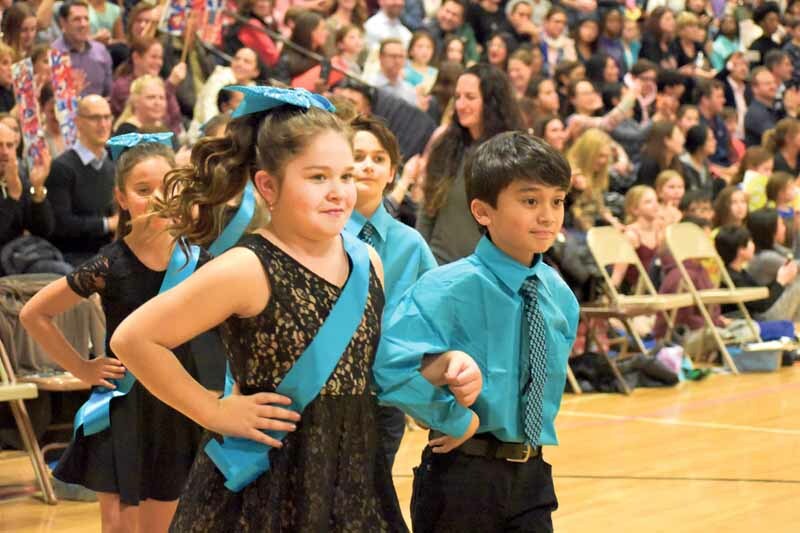 Port kids moved and grooved to the sound of a screaming crowd in the Sousa Elementary School gymnasium during the first Dancing Classrooms Long Island Winter Colors of the Rainbow Team Match and Festival. 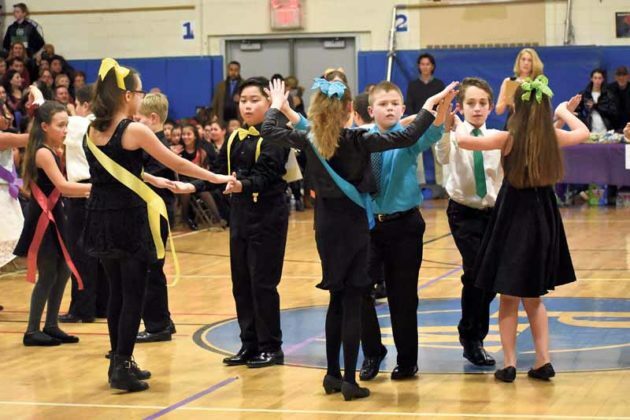 After 10 weeks and 20 lessons of the Dancing Classrooms: Creating Connections Inspiring Confidence program during the fall, all five elementary schools met with William S. Covert/Rockville Centre School District and Eagle/Patchogue-Medford on Jan. 24 to celebrate all they had accomplished and compete for gold, silver and bronze. 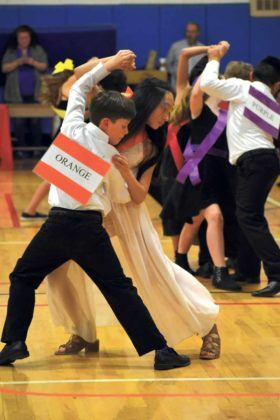 Throughout the week-long course the students learned dances including the tango, foxtrot, rumba and more, which they showed off to the large crowd at the match. After a quick practice round where each team practiced their dance moves, round one had dancers doing specific dances while round two had dancers picking types of dances out of a bowl. 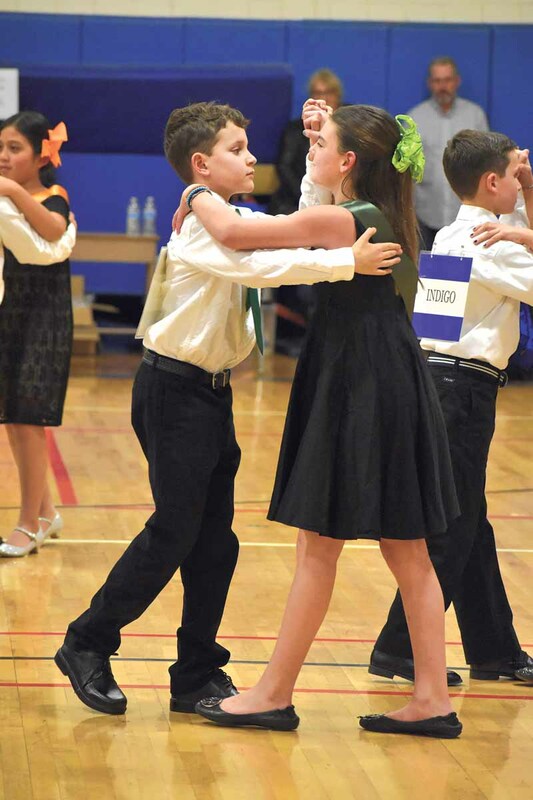 The third round had team captains busting out their team spirit and moves while the scores were tallied. 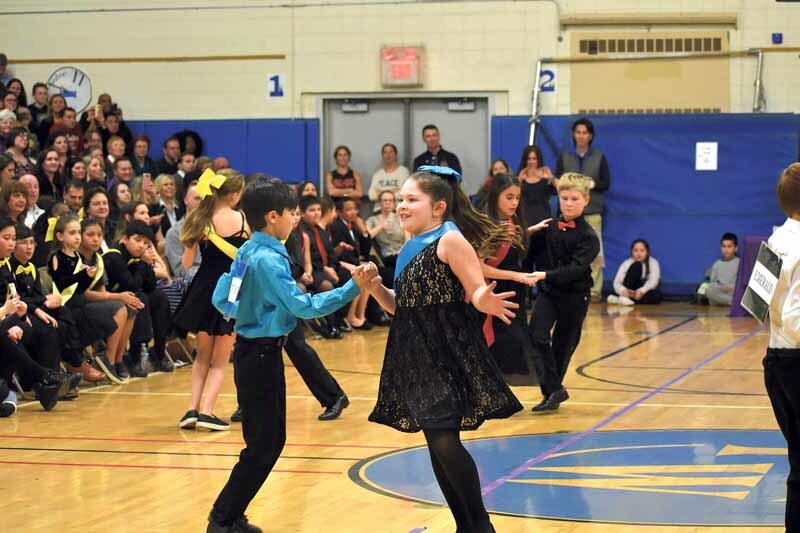 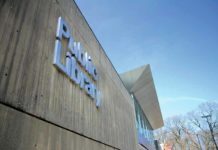 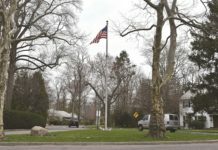 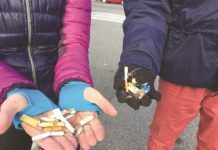 Salem, Manorhaven and Daly took home bronze trophies, Guggenheim took home a silver trophy and Sousa was awarded a gold trophy for their impeccable dancing. 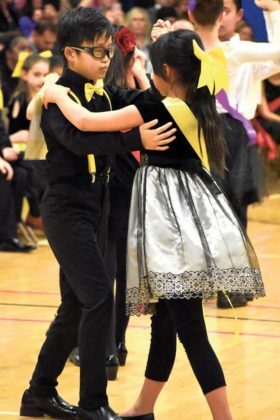 Each student was awarded a medal for putting on their dancing shoes and giving the crowd a great show. 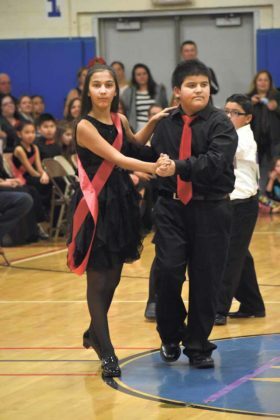 Dancing Classrooms Long Island is a nonprofit program of CoDanceCo, Inc. whose mission is to support Long Island youth in developing essential life skills such as self-confidence, respect for others, social awareness, increased physical and emotional well-being, cooperative teamwork with the opposite gender, appreciation of the world’s cultural diversity and academic excellence through the art of social dance.